Christopher D. Roy received a B.A. 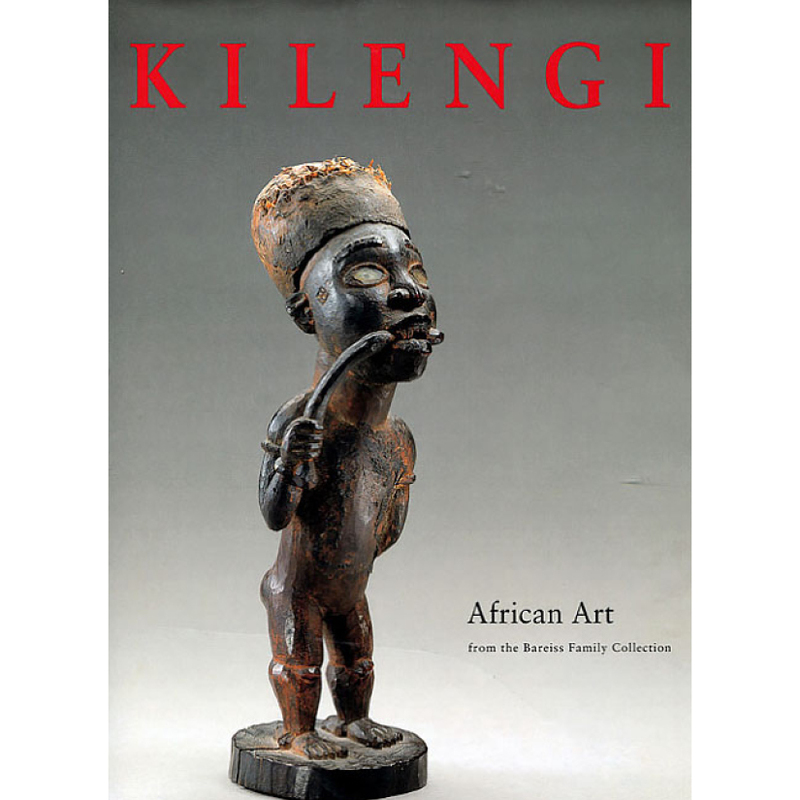 from St. Lawrence University (1970) and a Ph.D. (1979) in African art history from Indiana University. He is Professor of Art History and Elizabeth M. Stanley Faculty Fellow of African Art History. He studied French at the Sorbonne in 1965 to 1966. His first visit to Africa was as a student in 1966, when he traveled from Paris to Jerusalem through Algeria, Tunisia, Libya, and Egypt. He visited a Bedouin festival in El-Oued and met lots of black people from south of the Sahara, and so when he applied to the Peace Corps he asked to be sent to Black Africa. He served as a Peace Corps Volunteer in Burkina Faso from 1970-72 with his wife Nora. As a Peace Corps volunteer he served as director of the national arts center, which continues to this day to provide employment for dozens of local artists. His duties required him to travel all over Burkina Faso locating artists, documenting their work, and inviting some of them to travel to Ouagadougou to work at the Art Center. In 1991 he taught at the University of Ibadan in Nigeria. In 2014 he traveled extensively in South Africa and lectured in Johannesburg and Cape Town. 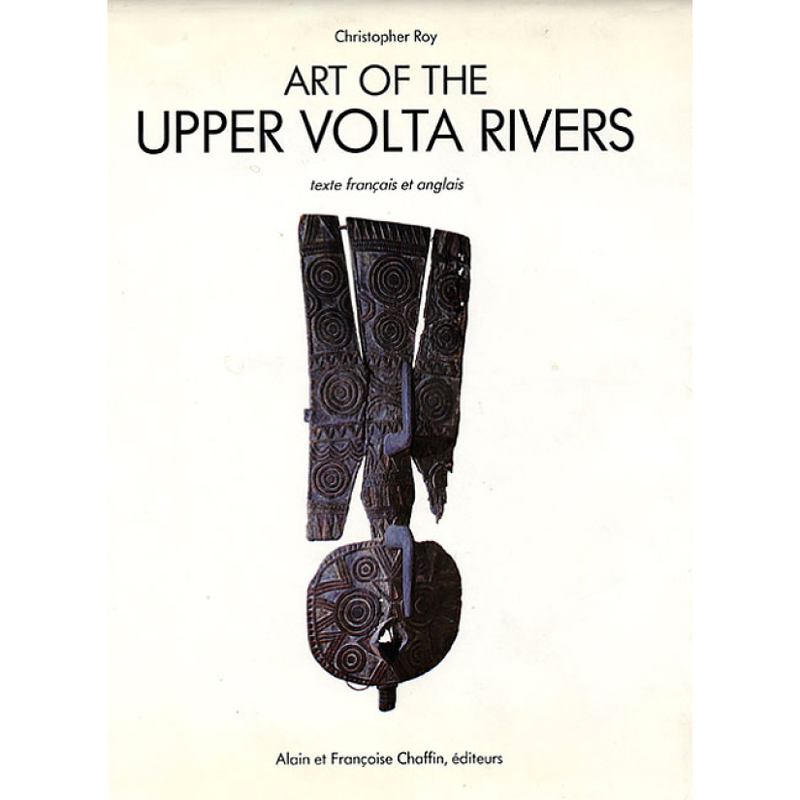 Professor Roy teaches courses in African, pre-Columbian, American Indian and Pacific Islands art. 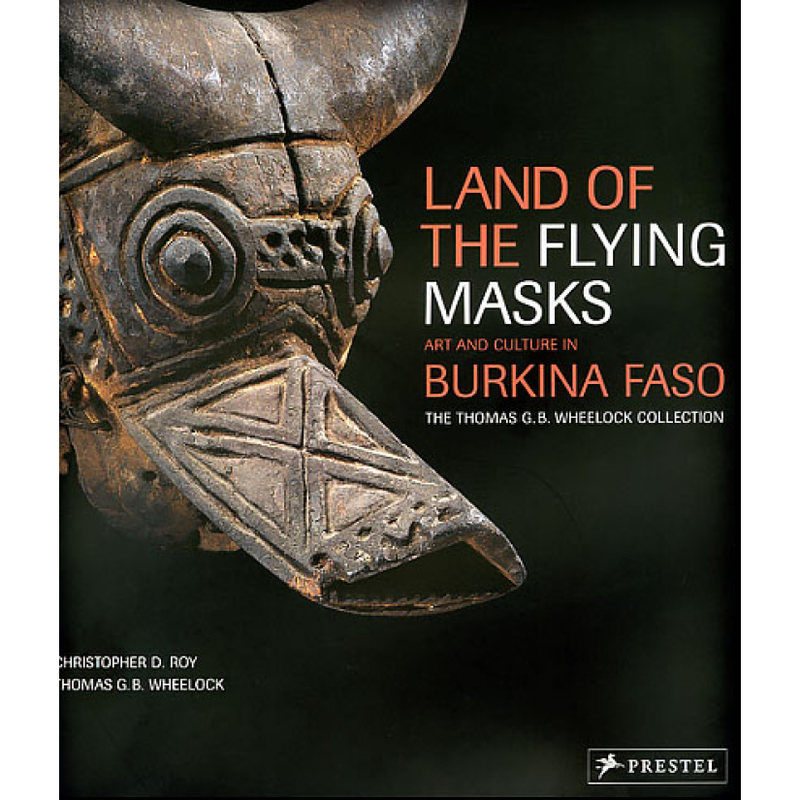 His research focuses on the art of Burkina Faso and West Africa. 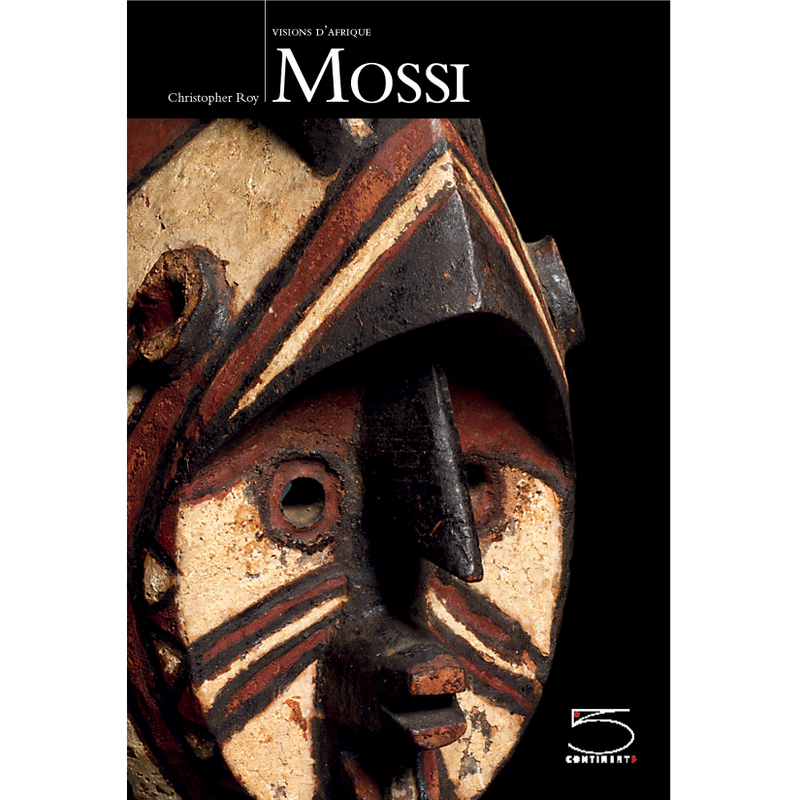 Recent publications include a book, Mossi: Diversity in the Art of a west African People (2015), Land of the Flying Masks: Art and Culture of Burkina Faso (2007), Kilengi: African Art from the Bareiss Collection (1997), Art and Life in Africa: Selections from the Stanley Collection (1984), and Art of the Upper Volta Rivers (1987). In 1994-97 he created a CD-ROM program titled "Art and Life in Africa" that has been distributed to colleges and high schools across the nation. That same program is now available online at https://africa.uima.uiowa.edu/. In the last decade he has made fourteen research trips to Burkina Faso and Ghana to gather material for twenty-five DVDs about African art in social context marketed for classroom use. He has created 30 videos on YouTube that have been watched by 4 Million viewers and 10,000 subscribers. 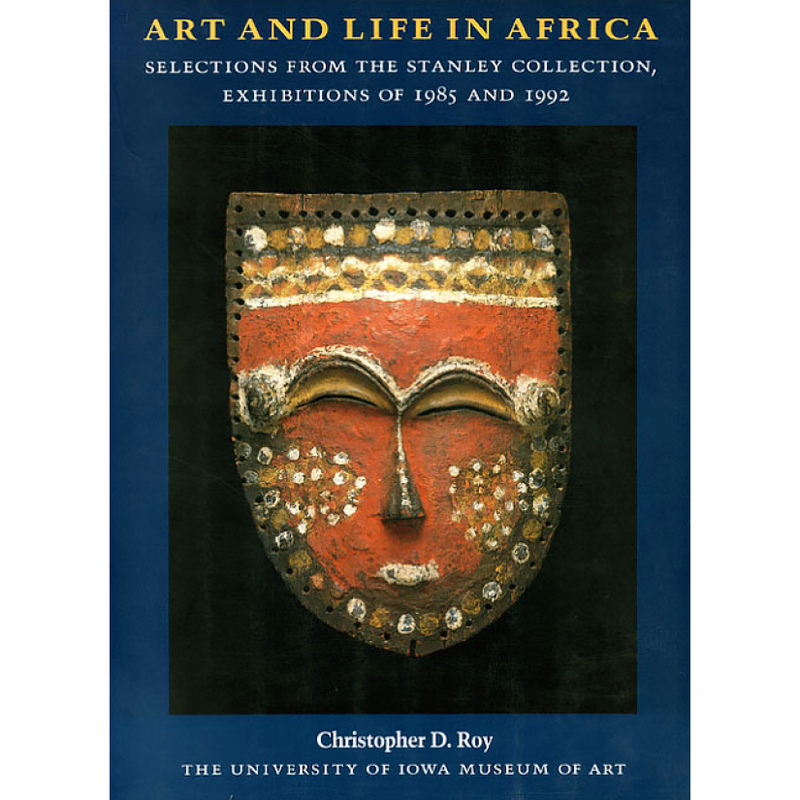 Professor Roy is founder and director of the Program for Advanced Study of Art and Life in Africa (PASALA), which provides scholarships for graduate course work and research in Africa, as well as for conferences and publications on African art. PASALA has hosted twelve international conferences on African art at The University of Iowa since 1979. To date, eighteen students at major institutions all over America have received Ph.D.s supervised by Professor Roy.